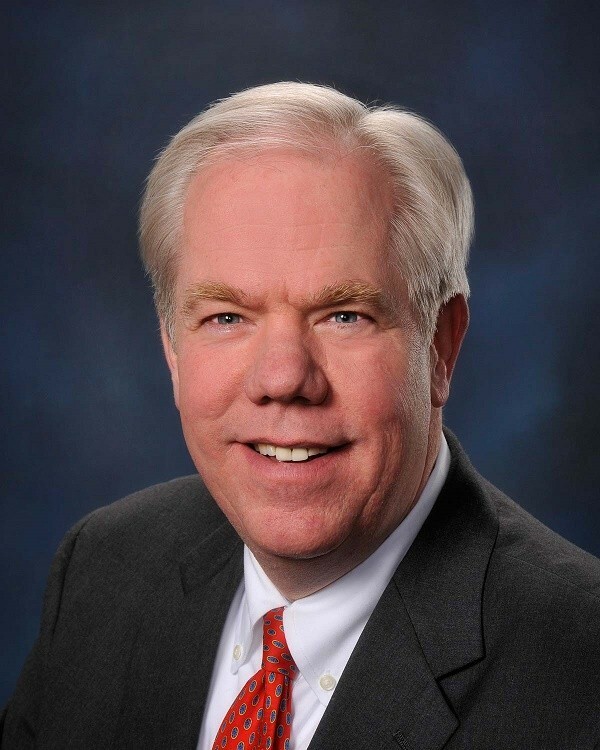 According to Eriez President and CEO Tim Shuttleworth, "Over his 25 years of dedicated service to Eriez, Charlie has played a key role in developing and executing sales and marketing strategies which have significantly contributed to our company's substantial growth and worldwide success. He is an extremely effective, respected and strategic leader in the industries we serve." As Executive Vice President and Chief Marketing Officer, Ingram will oversee global marketing operations and facilitate greater collaboration and standardization of marketing resources utilized by the company's 10 subsidiaries and 12 manufacturing locations. Ingram will champion the introduction of new Eriez products to target countries, as well as managing product line re-alignment and standardizing product designs based on market intelligence. Other duties include monitoring the professional growth of Eriez' sales and marketing team, enhancing customer satisfaction through improved sales processes and tracking global marketing performance. Ingram joined Eriez in1994 as National Sales Manager. Prior to that, he was Manager of International Marketing at Chicago Pneumatic Tool Company, also serving as General Manager of the company's Canadian affiliate. His career also includes 10 years at Warner & Swasey, a machine tool manufacturer, where he rose to Manager of Product Sales. Tim Gland has been promoted to the newly created position of Vice President& General Manager of Eriez USA, according to an announcement from Eriez President and CEO TimShuttleworth. Gland has been with Eriez since 2014, serving most recently asDirector of Erie Operations. AsVice President & General Manager of Eriez USA, Gland will continue to serveas a member of the company's corporate executive team while expanding hisleadership role as he oversees all Eriez USA operations. Shuttleworth says, "Inhis time at Eriez, Tim has been instrumental in improving production, qualityand processes throughout the company, especially in terms of our growing Xtreme®metal detection and Quick Ship programs." Beforejoining Eriez, Gland worked for Lord Corporation as Director-Chemical andMechanical Operations, where he was responsible for multiple manufacturingfacilities in North America.